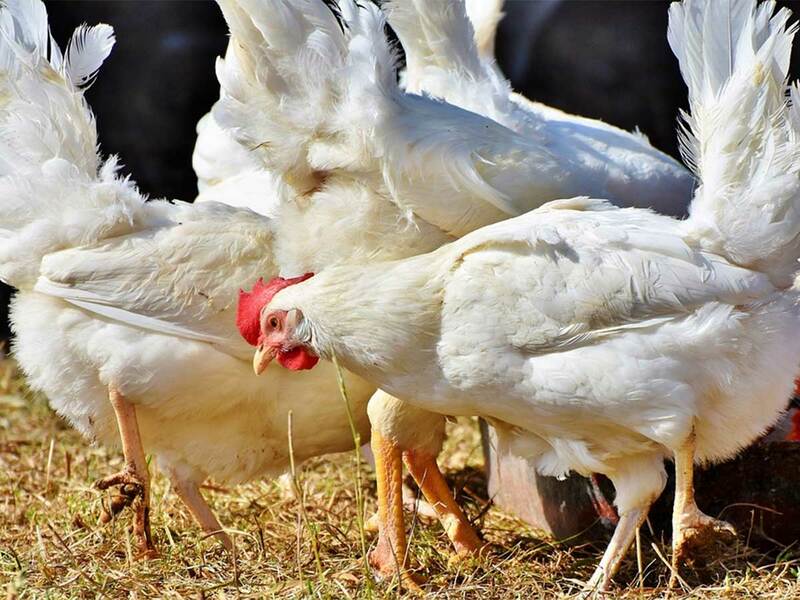 Dubai: The UAE Ministry of Climate Change and Environment (MoCCAE) has banned the import of all live birds and poultry meat from Kuwait following an outbreak of bird flu, it was announced on Thursday. Based on a notification from the Emergency Centre for Transboundary Animal Diseases, all species of domestic and wild live birds, chicks, eggs, meat and their waste or by-products are banned until the outbreak is brought under control. Thermally-treated poultry products (meat and eggs) are however cleared for import from Kuwait, the announcement said.